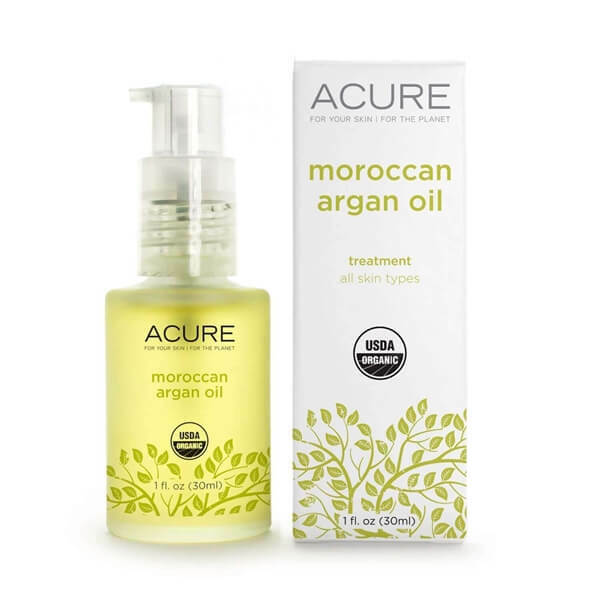 Acure Moroccan Argan Oil (59ml) is a certified organic oil from a woman's cooperative in Morocco and is sustainably harvested to protect the bounty of the Argan tree. 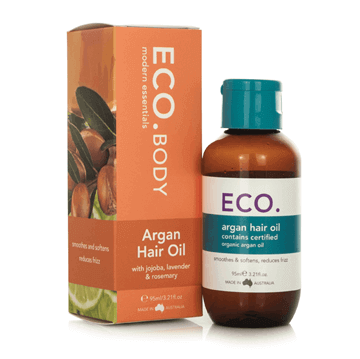 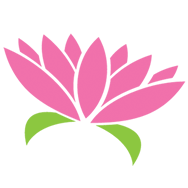 A true skin and hair SUPER FOOD - it is incredibly rich in Vitamin E, essential fatty acids, and proteins. Argan Oil helps fight lines, repair imperfections, minimize scars and stretch marks; all while restoring texture, elasticity and tone. 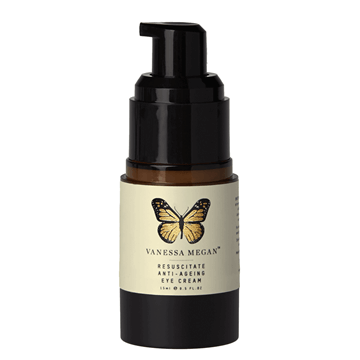 Lightweight and easily absorbed - this oil is often referred to as "liquid gold", so get yourself some beauty bling! 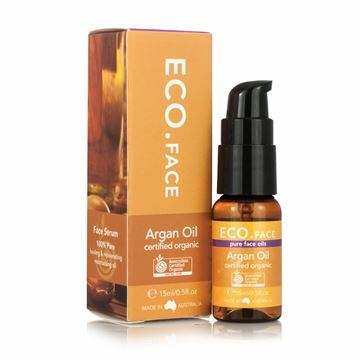 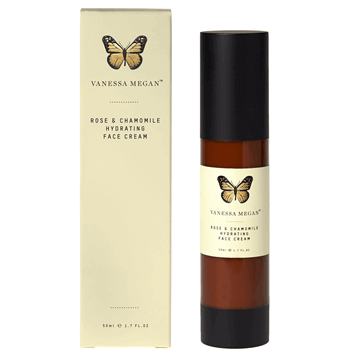 *Please note, image is of 30ml, however the 59ml is exactly the same just slightly larger bottle.